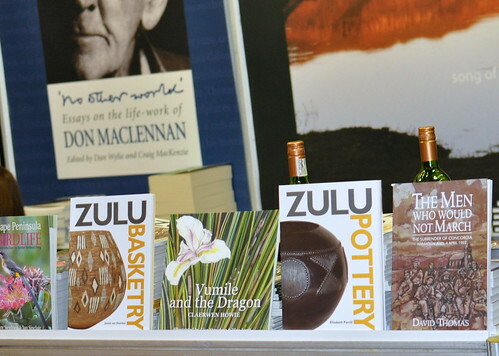 After two weeks of build up to the Cape Town Book Fair on our blog and GiveAways galore… we finally made it to the Cape Town Book Fair today and what a pleasure!!! Today is the last day of the show… it is we’ll worth going… Children under 12 are free, the perfect family outing for Capetonians today!!! 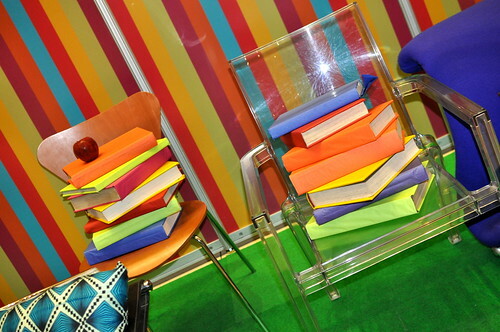 There were bright and colorful books everywhere and I have to say heaps and heaps of kids loving books – very inspiring!!! 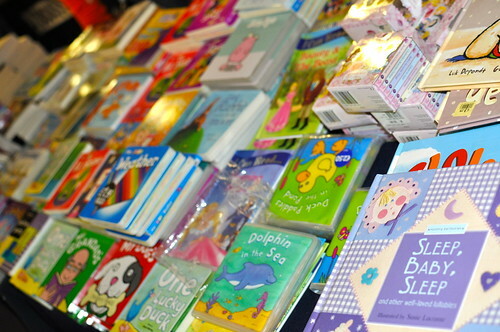 One thing I can say for the Book Fair – before I get any further: organized!!! 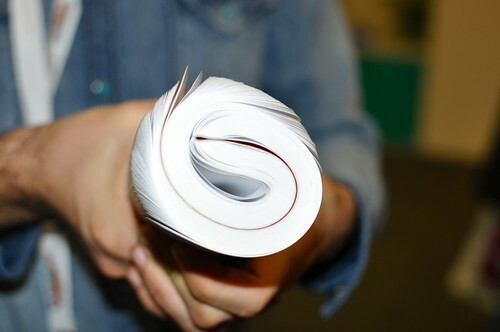 Everyone has a business card to share and folks really know their products. 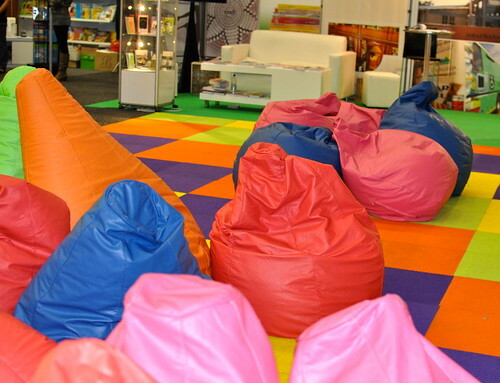 And having been to a couple of shows earlier this year I have to say WELL DONE to Cape Town Book Fair, you are the first Expo I have been to this year with a useful Visitors Guide… A map of the stands, a listing of the stand s and a program of events… Fantastic job, well done!!! 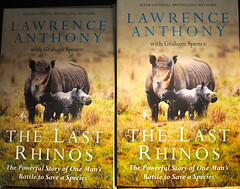 And a series of books that have just been launched that are literally the talk of the town!!! 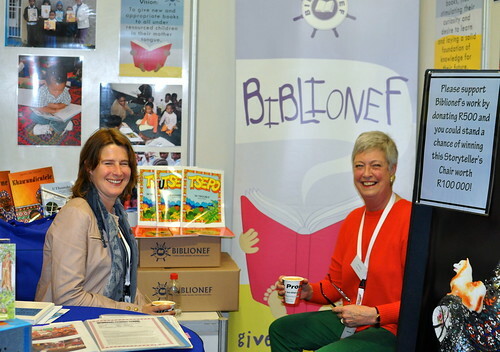 BiblionefSA: I was so excited to meet up with BiblionefSA, they were the folks that initially helped us get books to the school we support in Lesotho… They also got my kids thinking that it would be so very cool if we could, as a family deliver books to rural schools in Southern Africa… I think we may need a jeep for the job, we already have the willing helpers/travelers. The Big Spill: Gotta love local books, and these books are really local, they originated down the road from us. Click on the link to see what they have to offer. 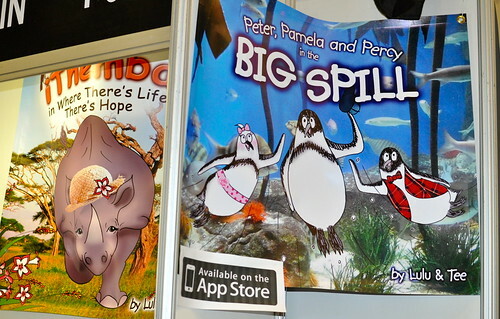 They even have an app for their book the Big Spill!!! Wonderful work of the “protecting the environment” kind. 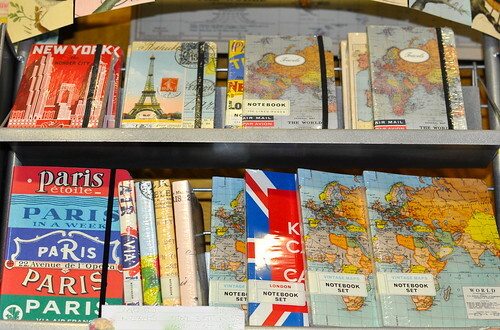 360 degree’s Notebooks: You know how I love moleskins, well I may have to break free and buy on of these totally awesome notebook books… Love, love, love them totally!!! 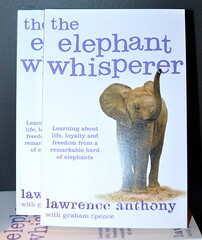 You can bend the cover right back, something I do on all my books anyway, and it doesn’t split!!! 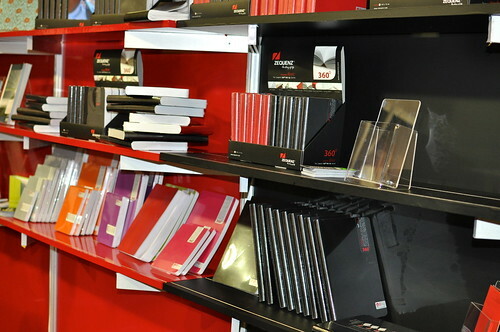 These notebooks are designed to survive heavy users like myself. 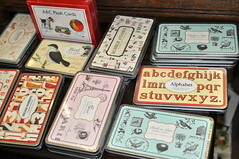 The Reader’s Warehouse: I have blogged about this store before, their prices are unbeatable. 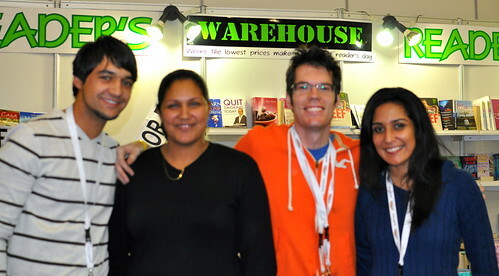 With a Book Fair special of four books for R100.00 it was the busiest stand by far!!! A hive of activity in fact, I grabbed four books, but I could have taken a lot more!!! 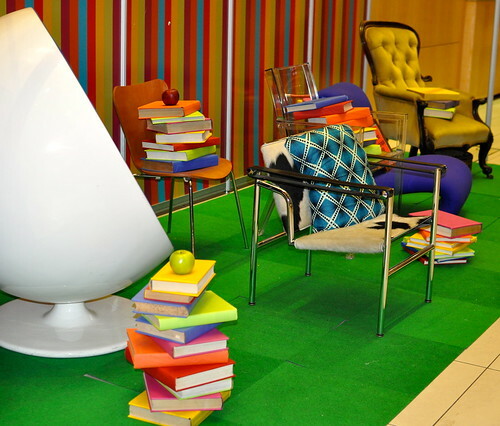 The NeoGroup Stand: Everything to love at this little stand with a big punch. 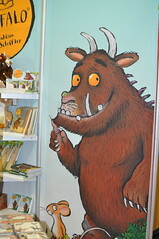 And the Gruffalo! 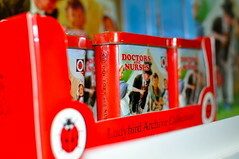 Heaps of gorgeous goodies to look at… Beautiful notebooks, vintage ladybird covers on crafty tins, yoyo’s and even plasters!!! 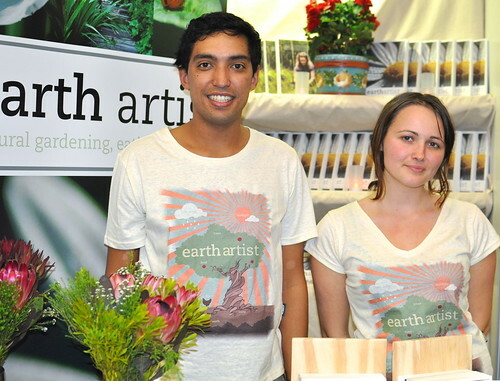 Earth Artist: This was by miles the friendliest stand at the Fair and get my ten out of ten vote!!! I gathered up the book with glee, just what I have been looking for a local book packed with wisdom on natural gardening. 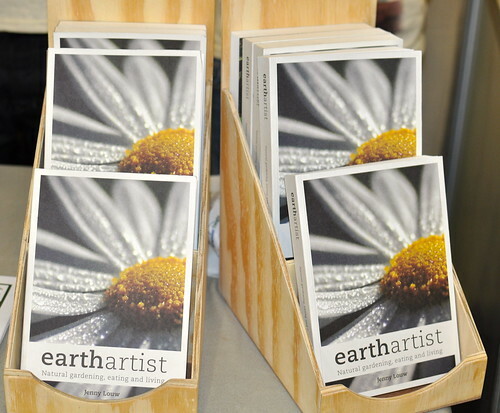 The book, Earth Artist, has beautiful photographs and you can see that it was a labor of love describing the authors journey to more natural living… I grabbed a copy and so that I could review it for you – I know it is going to be a keeper!!! While I was at their stand they told me about their App that is coming out really soon: ėlabel, it sounds fantastic!!! You scan the barcode of a product and the app provides information and environmental concerns regarding the product… too good to be true? You can read all about it on their website. Basically it allows you to make an informed and environmentally concerned choice of a product right there in the store before you buy it. I for one am all for it!!! 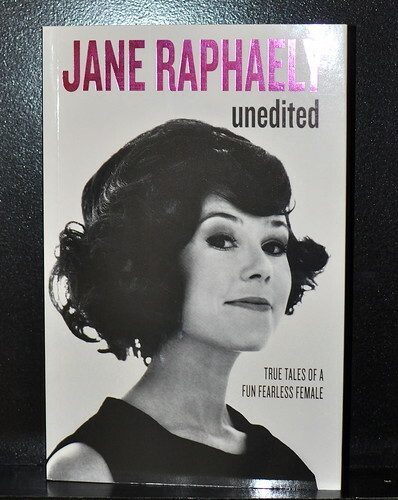 Of course their is Jane Raphaely’s autobiography on show… launched just this week and three people asked me while I took the photograph if she would be there for the whole show… There for signing, but not the entire show… that would be three straight days. Why don’t you look in the program!!! 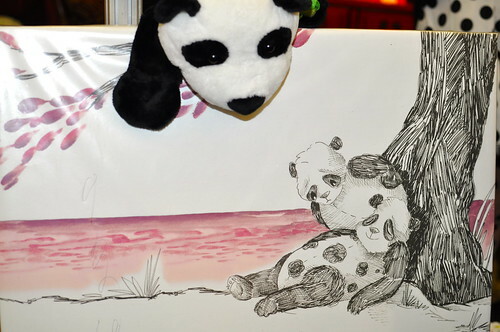 Would you look at the adorable: Miranda the Polka Dot Panda, well worth the visit. 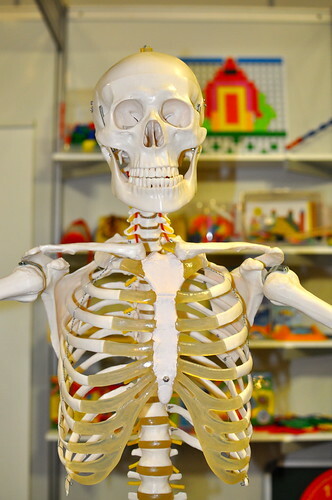 Of course there are a heap of educational goodies on show, and where there is education there are skeletons!!! Oh and the stand for the Society for Children’s Book Writers looked adorable… If I lived with a stunning illustrator like these then I too would have a black board in my home – because who can resist!!! A really good looking book called: Cape Town’s Slave Heritage, a book that really is a walking tour of Old Cape Twon showing you the influence that slavery had on the history of the Cape. I know this would be a fabulous read and so useful for teaching history to our kids. Just as soon as I have a link for them I will put it into the post. The Answer Series: My first surprise of the day… Remember these!!! These books literally got me through matrix and ready for university!!! 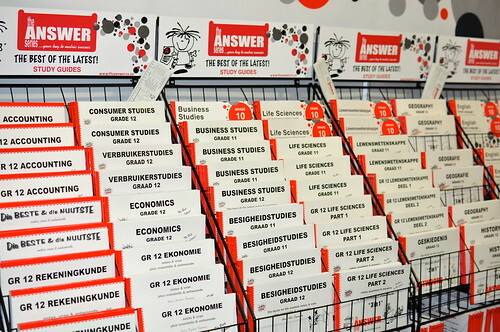 The Answer series are practice exam papers, with notes and solutions for heaps of subjects for grade 10, 11 and 12 students. That’s it!!! Hope you enjoy the show… virtually or in real life!!! Oooh it looks good, would have loved to go!!! Looks like a wonderful event!! ohhh what an incredible experience!!! 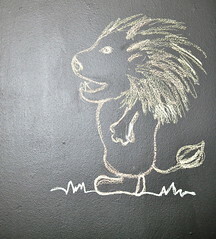 Hay Tammy, It was a great outing… Not as insanely busy as previous shows – so really nice for the kids!!! 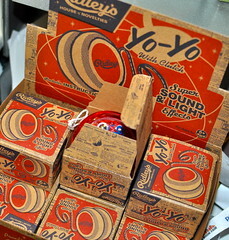 And tons of stuff for kids, and kids at heart to look at and see!!! Hope you have a great week!!! Hi KarenM, Yup!!! It was fabulous!!! We all really enjoyed it… Who wouldn’t enjoy a fabulous book outing!!! 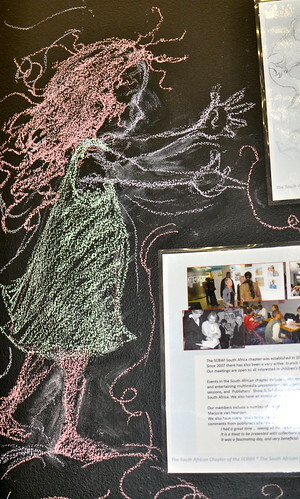 Oh Katherine Marie – It was just fabulous fun, a great family outing surrounded by everything bookish!!! Hope you are having a fun time!! !